SEASONS IS NOW SELLING! 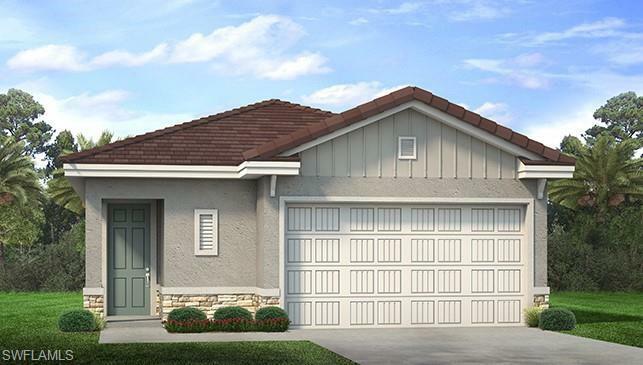 Brand new construction in the most desirable area of Bonita Springs. Located on Bonita Beach Road 3 miles East of I- 75. This Beautiful 3 bedroom, 2 bath, 2 car garage home has the following features: a great room and a defined dining area, large open living space with kitchen island, pantry, range, microwave, dishwasher, granite counter tops in the kitchen, Inside laundry room that includes washer and dryer hook up. 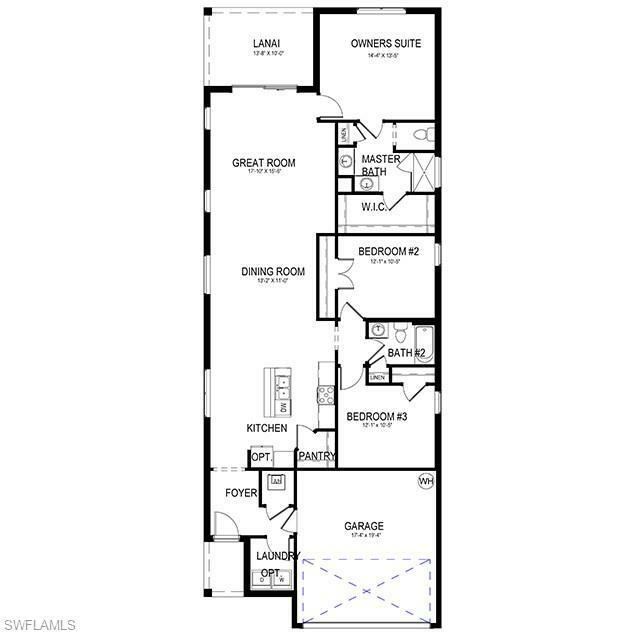 Owners suite has walk in and wall closet, the large bath features a double sink vanity and a nice shower. Also included are 18 x 18 tile in all living areas. Paver drive way and lanai deck, irrigation system front and back yard. New building code, concrete block construction with storm panels for the windows. great location close to beaches, shopping, airport, everything!! !